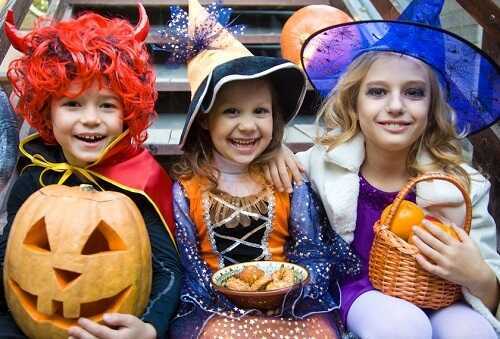 Most kids come home with a huge sack of goodies at the end of all the Halloween festivities. While they would probably like to eat the whole bag in one sitting, they should be limited to a couple of miniature candy bars at a time. This can teach your children that it’s fine to enjoy a few sweets on a special occasion, but they need to keep moderation in mind. It’s a great way to help them develop healthy eating habits.